The popularity of braces for adults is growing. One of the primary benefits of orthodontic treatment is a beautiful smile, but it’s not the only reason to head to your local orthodontics clinic. 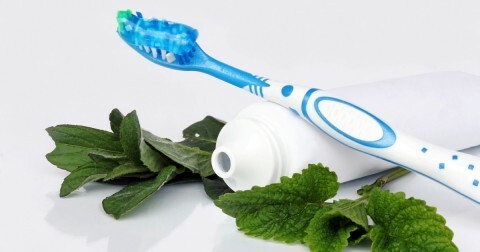 Straight, properly aligned teeth and a correct bite can help reduce the ability of plaque to hide where your toothbrush can’t easily reach. Increased plaque buildup leads to periodontal disease, cavities, and eventual tooth loss. Correcting orthodontic problems now can mean avoiding expensive restoration procedures later. After wearing braces, you can chew and bite correctly, which can improve your gastrointestinal health. Correction of your bite and tooth alignment makes it easier to replace teeth that may be lost in the future. They improve the appearance of your face and smile, which encourages better self-esteem. Braces improve oral health by making it easier to remove plaque. 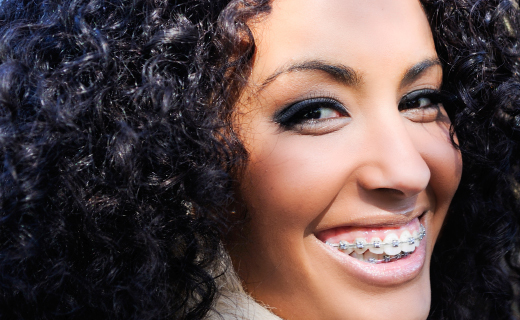 Today, there are options besides traditional metal braces. 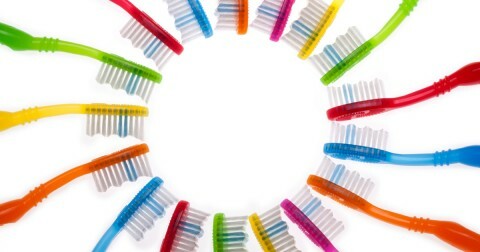 Less-visible orthodontic treatments include ceramic braces that match the color of your teeth, lingual braces that attach to the back of teeth, and invisible, removable aligner trays. To ensure great results from braces for adults, find the best orthodontists in Baltimore who patients trust. Seek advice from other adults who have had orthodontic treatment locally, or ask your general dentist for a referral. Locating a provider who will address your personal needs and help you stay within your budget is the first step to enjoying a gorgeous, healthy smile for life.